Google Maps is nothing less than a blessing. The service comes to your rescue everywhere and ensures that you reach your destination in time. The service is deemed to work best on good internet connection, but what about the days when you are away from the internet and looking for directions? Or when you are on a road trip with your friends and find yourself in a low connectivity region? Before you exclaim, we know that you know about the offline version of Google Maps. But, do you know that it needs to be tweaked before starting to count on it. With the steps mentioned below, we will help you in setting up your Google Maps for offline use. Simply follow these instructions, and you will never find yourself struggling with internet woes on your trips. The first thing to do when downloading Google Maps offline is to identify your area. You need to plan in advance about the region you want offline maps access for. Before starting a trip, make sure you have downloaded the map area that covers the entire region. 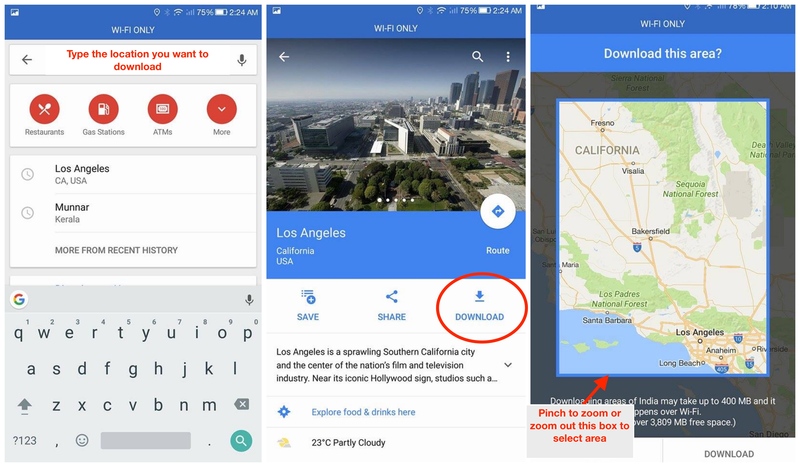 Google Maps offline offer wide area selection; it means that you can download the map area for two major cities like LA and California. You must be also ready to sacrifice some storage space on your device as the downloaded data is anything but small. You can also download it on your device’s external storage like microSD or SD card. To Download Google Maps offline on SD card, follow these steps. Switch the storage preference from “Device” to “SD card.” (this option will only show up when you have SD card inserted into your device). You also need to know that offline maps expire after 30 days, so make sure that you check it before starting a trip. This happens because Google likes keeping you updated about what’s new around you or what has changed around you. Even for the offline Maps, it wants you to have an updated version. Also, even though Google Maps offline offers pretty much all the essential services, but you can’t expect the same experience as the online version. You can search for addresses, find business in your downloaded area and navigate to the site. However, you won’t get features like walking directions, transit details, and more stuff. Once your download finishes, you can use it for 30 days without any block. Just remember, that this is not as intuitive as the online version but it will surely guide you correctly to the destination. Prepared to go on a road trip? 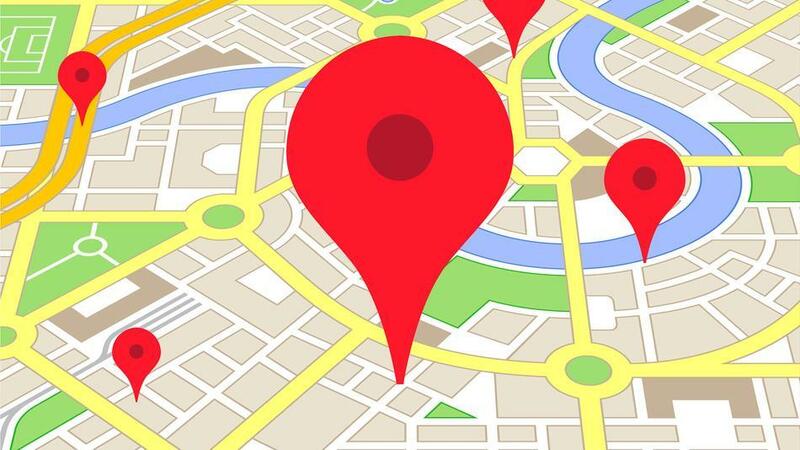 We hope these tools help you in setting up Google Maps for offline usage.